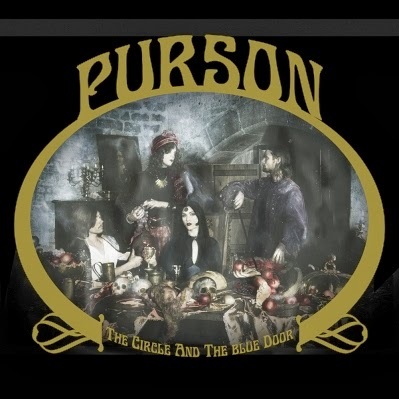 The fifth track on this year's disc is a tune about Ghosts by the psychedelic rock band Purson from London, England. 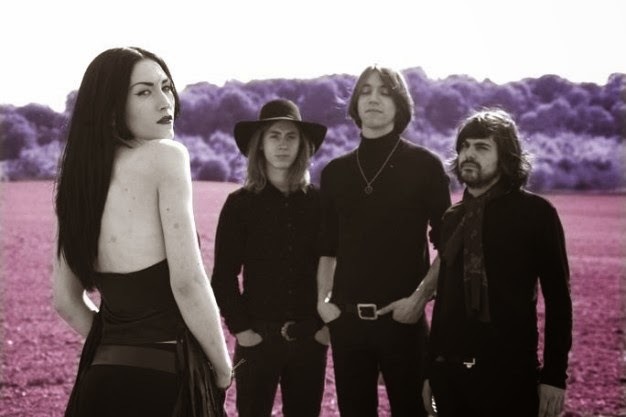 With their sense of mystical darkness where folky warmth tones meets classic horror and progressive Baroque 'n' roll diluted by love of the late 60s and the early 70s. The front woman Rosie who is behind everything on The Circle and the Blue Door, it's a record that won't disappoint and should not be missed. Purson are founded by Rosalie Cunningham, currently signed to Rise Above Records. Purson formed after Cunningham disbanded her previous project Ipso Facto. Todays tune is "Spiderwood Farm", The dark needs a comfortable bed, so they said. Check it up! 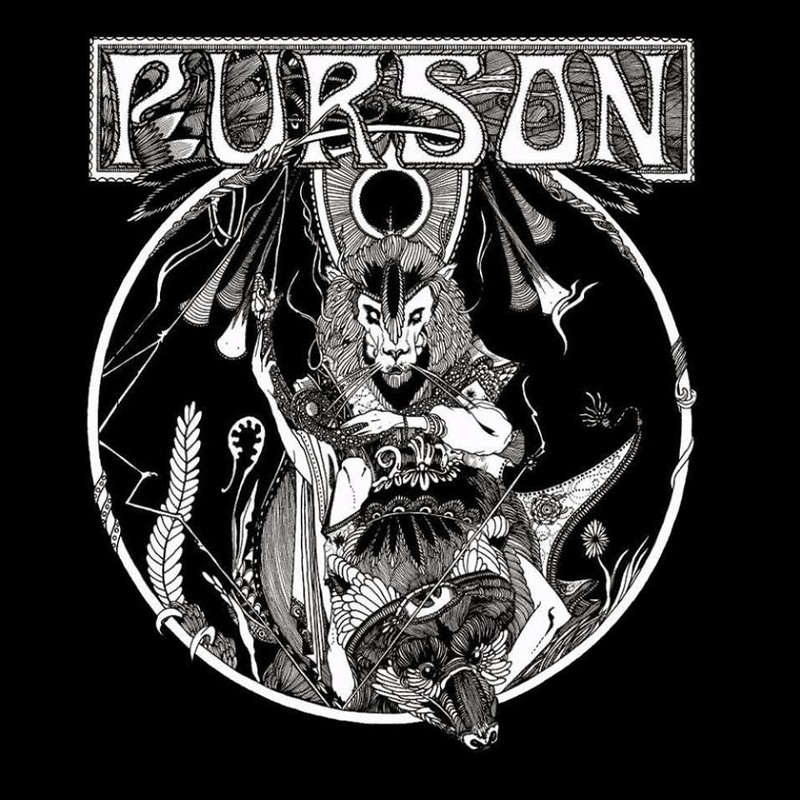 Listen to ”Purson - Spiderwood Farm" on Spotify here!